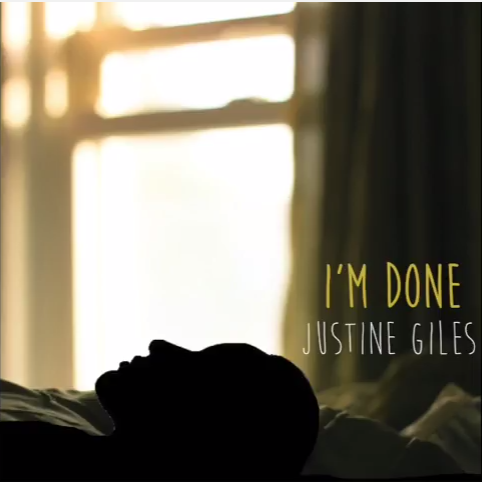 Canadian singer-songwriter JUSTINE GILES, stole today’s Song of the Day hotspot with single, ‘I’m Done’, which (in her words) ‘serves as an empowering anthem for all’. Featuring heartfelt plucks of the acoustic guitar, ‘I’m Done’ was written in her hometown, Sudbury and came to life in Toronto. Though this release greatly differs in style from her previous singles, it’s just as strong and impactful as it touches on the subject of standing up for yourself. Have a listen to ‘I’m Done’…and if you like what you hear, look out for Justine’s new album later this year.